This entry was posted on November 10, 2011 by Russell Smith. 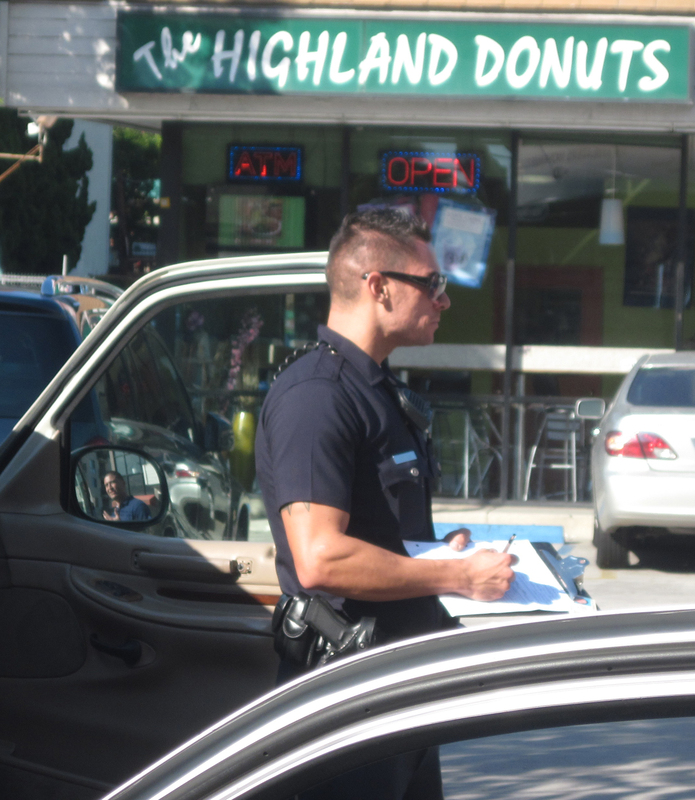 It was filed under Street, Urban and was tagged with cop, Donut Shop, police, postaday2011, Russell Smith. The picture in the mirror tells the tale of woe. Bad day for that guy.